Herbal medication which does not have any side effect. Safe to used and result oriented. Karela (Momordica charantia) also known as bitter melon regulates blood sugar levels. It is Anthelmintics & diuretic. Karela excite pancreas, spleen and liver and helps in admirable absorption of food in the GI tract. 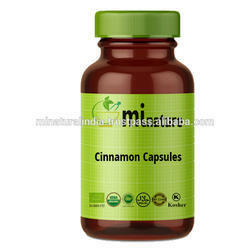 It is extremely beneficial in treating Diabetes mellitus. It helps in maintaining good and clear skin. 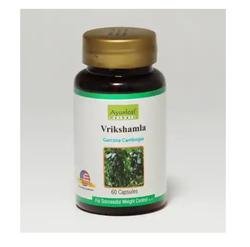 Green Tea Extract / Camelia Sinensis is available in vegetarian capsules. Camelia is available in 10 capsules; 10 blister strips in a pack. The product is 100% Vegetarian. Goat Milk Tabs is a HALAL & KOSHER certified product which has been produced under International GMP guidelines. It is 100% natural and safe being unique product. Goat milk has been used around the globe for centuries and is known for its high nutritional qualities.